Over the holidays, I knew that the three family dogs (Luna, Cousin Keto, and Cousin Mia) would each need a break from being cooped up in the house and would love a bit of fresh air and some exercise. 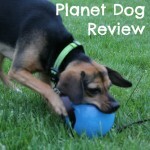 This is exactly why I was excited when we were asked to try out a new interactive dog called PULLER. PULLER is an interactive dog toy made by the company COLLAR that helps provide necessary exercise – both physical and mental – for dogs. 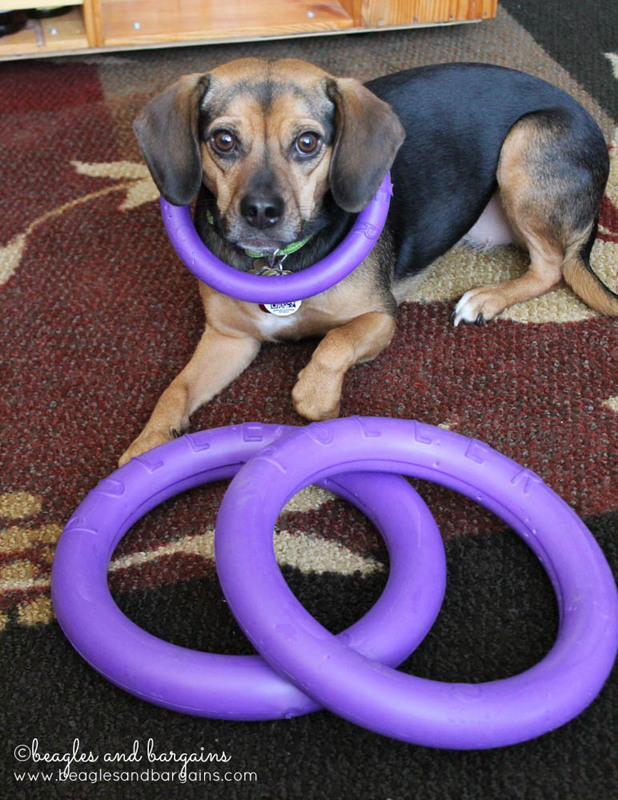 PULLER recommends using the dual ring set for 20 minutes a day and to split your time between three different exercises. 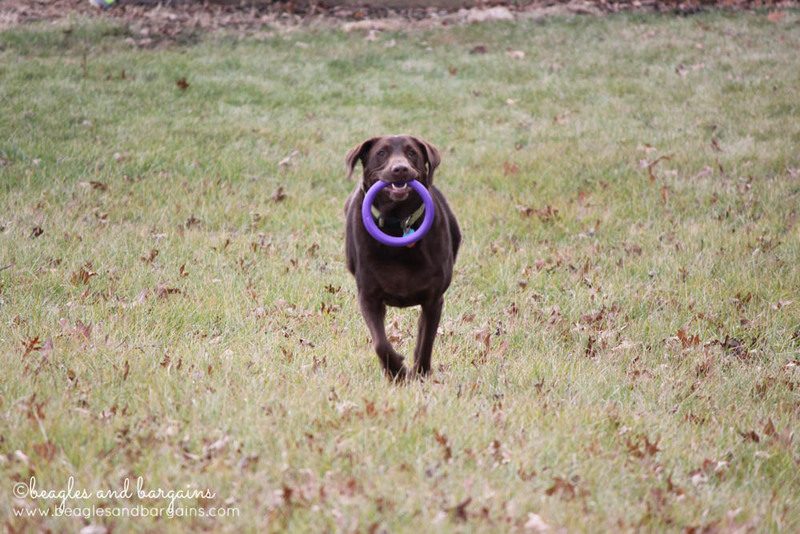 Running is just like playing fetch, but the two rings allow you to increase the training intensity by throwing the second ring just as your dog returns with the first. This was Cousin Mia’s favorite! Jumping is similar to playing with a frisbee. You can either hold the rings above your dog so that he or she jumps to them or throw them so that your dog can catch them in the air. 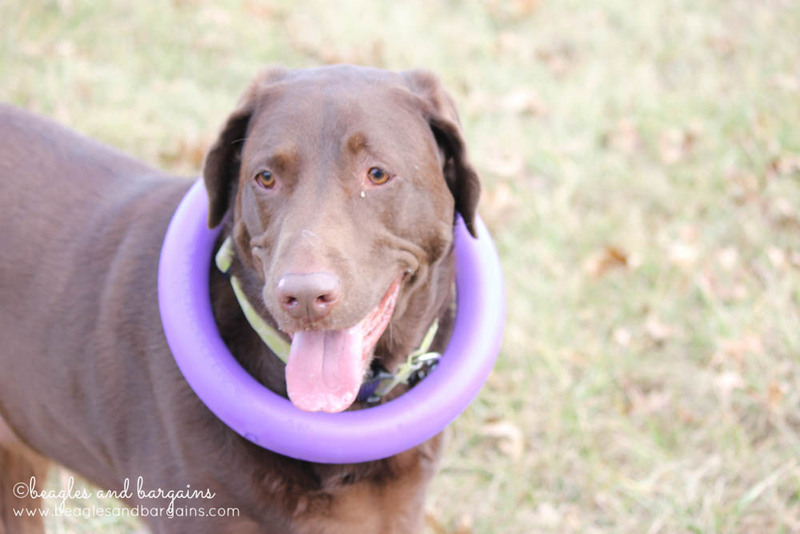 To increase the training intensity you can use the second PULLER ring right after your dog gets a firm grip on the first ring. 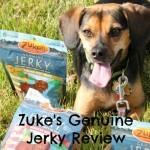 This was Cousin Keto’s favorite! 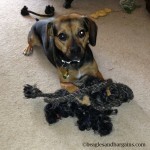 Pulling or Tug Of War is Luna’s favorite! Just like the first two exercises you can increase the intensity by introducing the second ring after the first PULLER ring is engaged. Doing these exercises with your dog helps to ensure they get enough exercise, which will help reduce negative behavior like aggression, disobedience, and destruction. Regular exercise also helps keep your dog healthy and avoid sickness and obesity. PULLER is a set of two lightweight polymer rings that have absolutely no smell and can stand up to chewing and regular play. As you use PULLER you will notice bite marks on the rings, but that will not affect play. 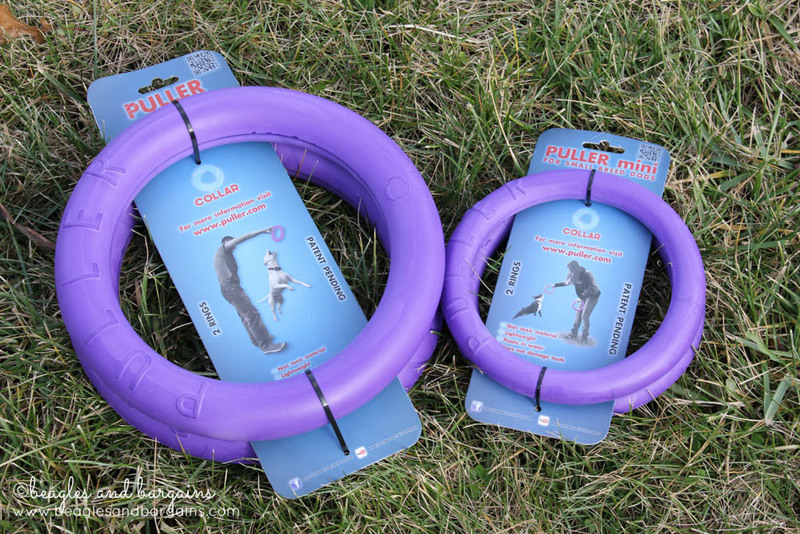 Additionally the PULLER rings will also float if you want to introduce PULLER into your dog’s water time! PULLER comes in two different sizes: Mini for small breeds like Luna and Standard for medium or large breeds like Cousin Keto and Cousin Mia. PULLER is extremely affordable and is available from Amazon . Right now the PULLER Mini costs $13.90 and the PULLER Standard costs $24.90 plus shipping and tax. 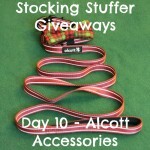 TWO lucky Beagles and Bargains readers will each receive a PULLER set in the size of their choice! USA and Canada residents are eligible to enter via the Rafflecopter below. Entries must be submitted by 11:59 PM EST on Sunday, February 8, 2015. The winners will be notified via email within 48 hours of the giveaway closing and will have 48 hours to respond and claim their prize. Disclaimer: COLLAR provided PULLER free to review. I am being compensated for helping spread the word about PULLER. Affiliate links are used in this post and I may receive a commission if you click and/or purchase from the link to help support this blog. Do not worry, these links do not affect the price of products. I received no additional benefits for mentioning the products in this post. The opinions and ideas in this post are my own and are uninfluenced by any other person or business. 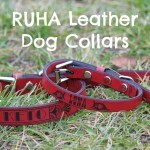 COLLAR is responsible for all giveaway prizes including shipping.